Shree Hari's divine nitya niyam (daily evening prayers) should be recited daily by all devotees. To make this readily accessible, Pu. 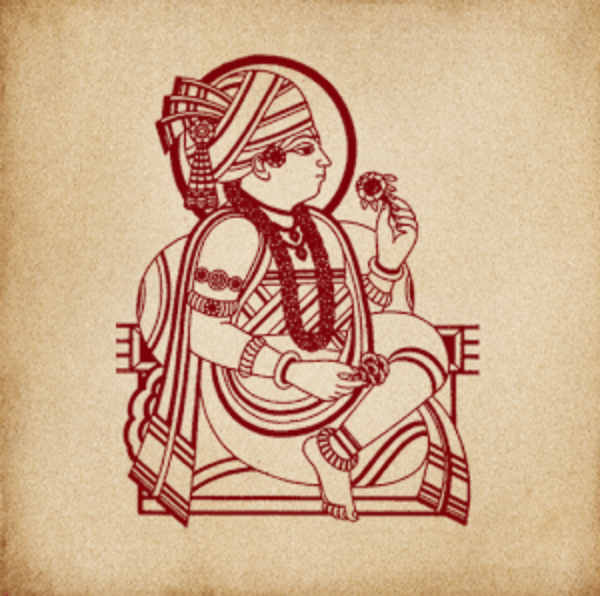 Gyanjivandasji Swami created a pocket size version of nitya niyam to insist that all devotees restrain their senses, focus on continuous meditation of Shree Hari and memorization of this daily evening prayers faultlessly. Pu. 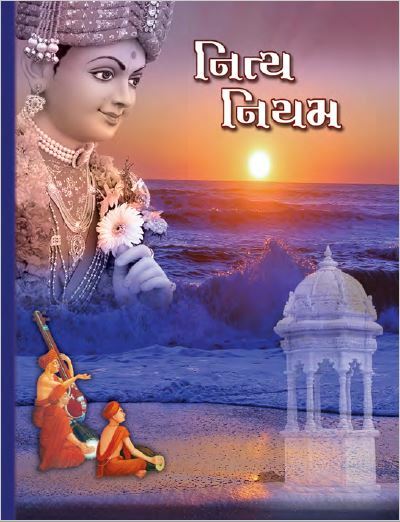 Gyanjivandasji Swami firmly believes that this pocket size book will be beneficial to the follower of the Swaminarayan sect, no matter, wherever he or she stays in the world. This particular version of Nitya Niyam was published on September 24, 2015 and was inspired by Pu. 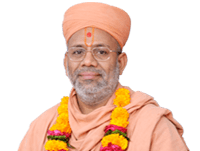 Gyanjivandasji Swami (Kundaldham). 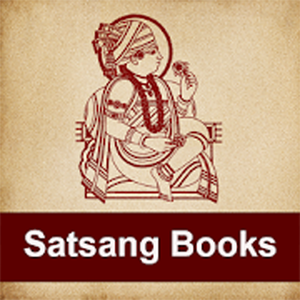 This version is the 7th edition and comprises of Aarti, Ram Krishna Govind, Stuti, Prathna and complete chesta.